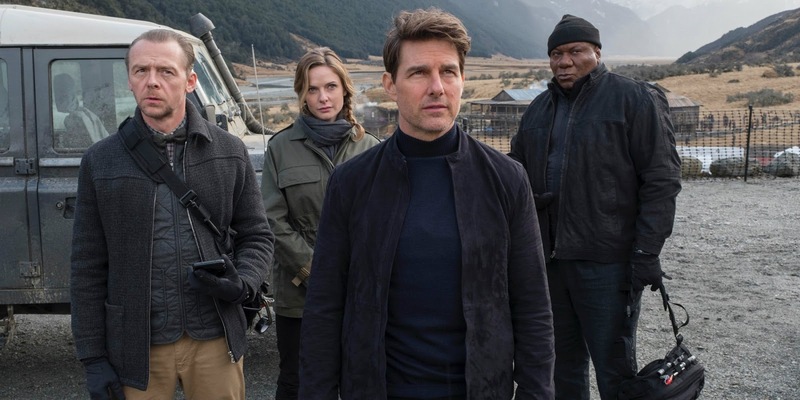 The action-packed Tom Cruise movie, Mission: Impossible - Fallout easily topped the box office this weekend with $61.5 million. It is the highest debut for a Mission: Impossible movie, besting the $57.8 million set by Mission: Impossible 2 set in 2000. It also earned a hefty $92 million overseas for an early worldwide total of $153.5 million. Garnering the highest ratings of the Mission: Impossible franchise (97% Tomatometer), expect this Mission to have some legs over the next few weeks. In other news, Incredibles 2 inches closer to the $1 billion mark as it's worldwide total now stands at $996.5 million.